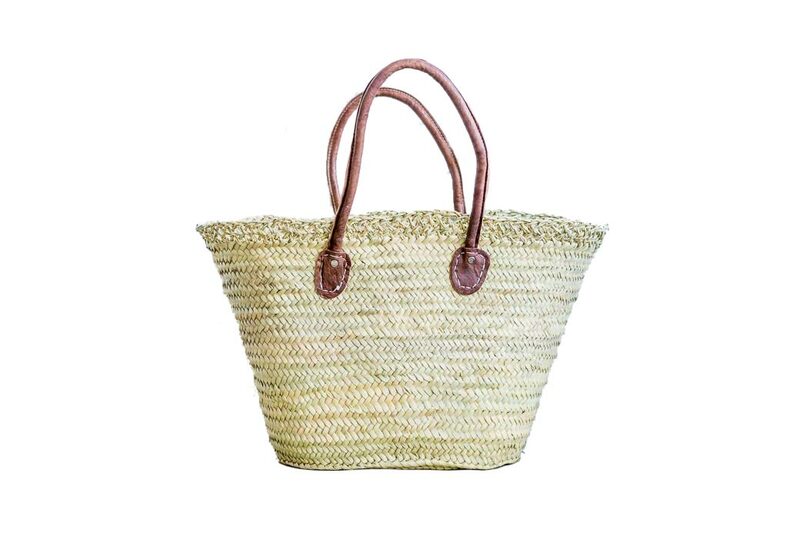 The Barceloneta is perhaps the most stylish of our french market baskets with its delicate crochet-style edging and elegant rounded leather handles. 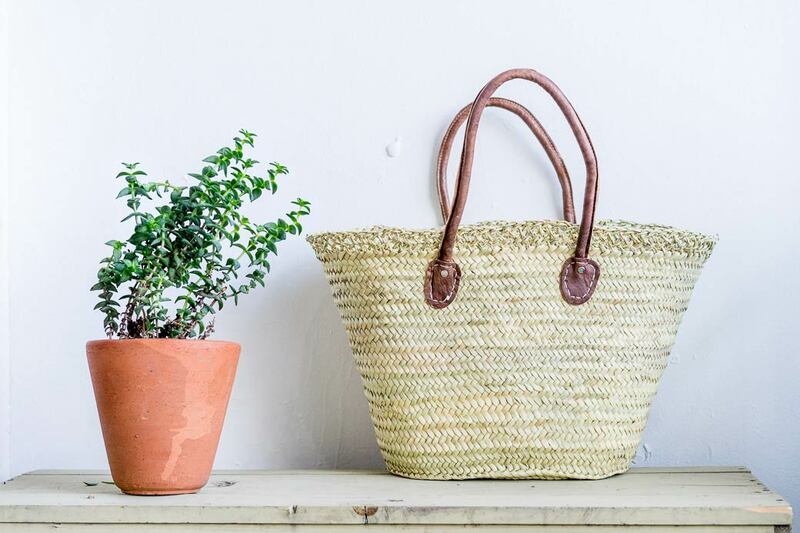 Similar in style to the Cadaques, this basket features longer handles so you can easily throw it over your shoulder. 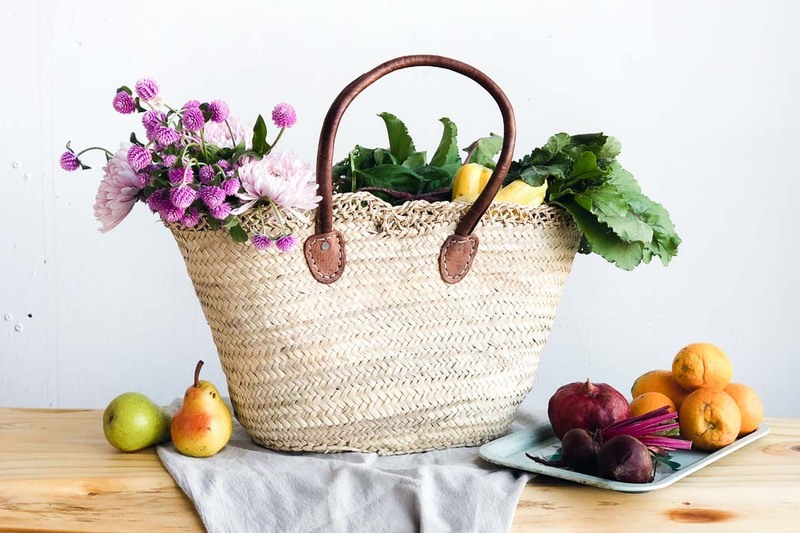 Whether you tote farmers market goods or a blanket and picnic supplies in your's, this beautiful basket will add effortless style and practicality to your day. The Barceloneta features a flat bottom so it stands up on its own and rounded leather handles for a comfortable hold.